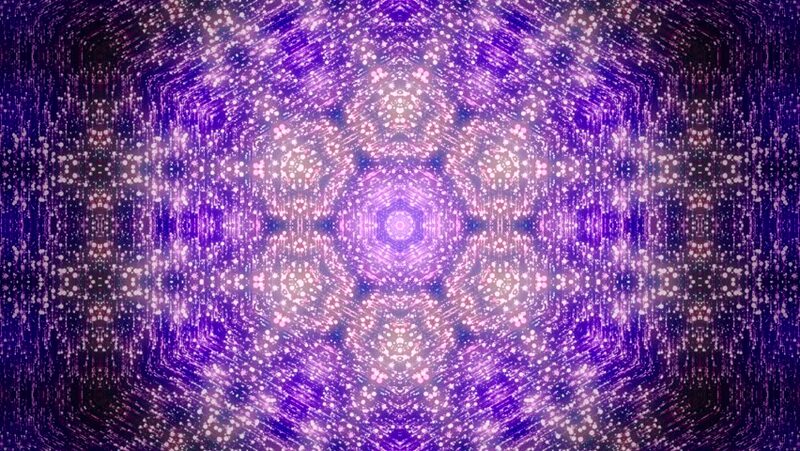 hd00:08Abstract kaleidoscope motion background. Sequence multicolored graphics ornaments patterns. Purple white, Christmas New Year lace motifs sequins, falling snow. Seamless loop. Winter Light backdrop.